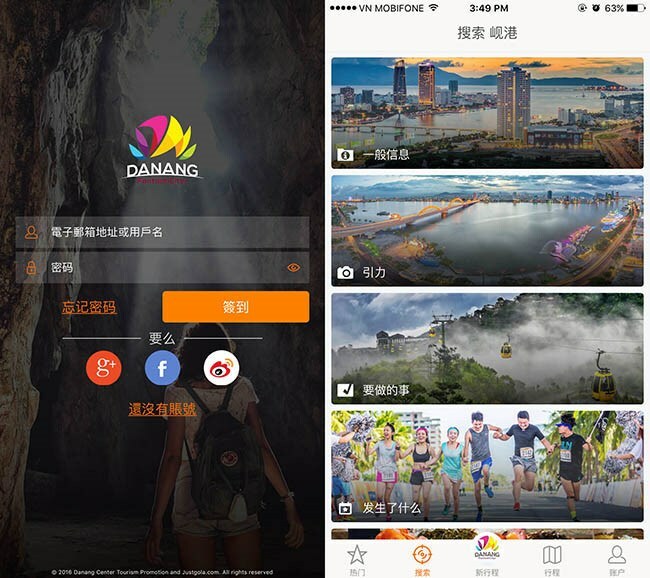 Da Nang (VNA) - The Department of Tourism of the central city of Da Nang, on August 1, updated the Danang FantastiCity mobile phone application, which originally helps plan tours and find tourist information in Vietnamese and English. Danang FantastiCity Ver 2.0 has come with new features, such as the countdown to local events and e-coupon service. Various discounts in accommodation, entertainment and dining have been offered exclusively for app users. The application is now available in Chinese, and will have its Korean version within the fourth quarter of 2017.